Successfully saved Sweet Fire Chicken to your Calendar. You can also save the ingredients to your Grocery List. 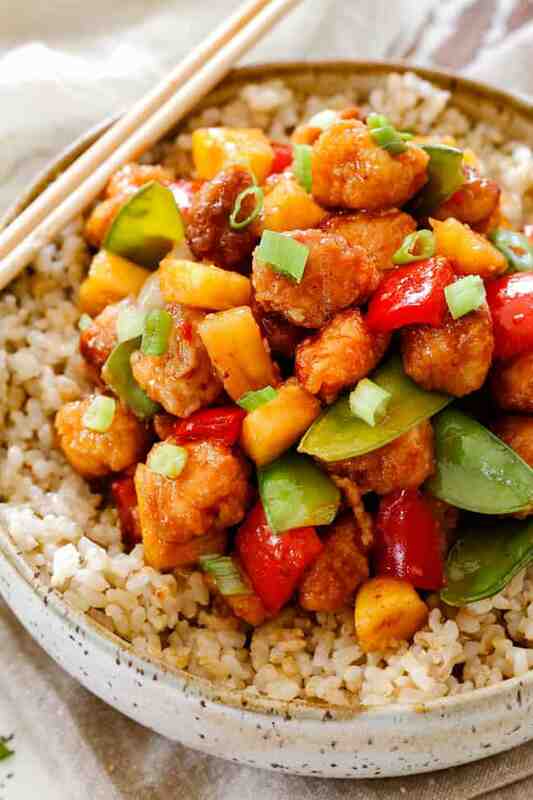 Sweet Fire Chicken (Panda Express copycat) smothered in an irresistible sweet and spicy zingy sauce that is better (and healthier!) than your favorite Chinese takeout!